WE ARE HIRING! Full time technician wanted. ​South Creek Animal Hospital would like to congratulate Dr. Brandi Porto on receiving her Certificate in Veterinary Medical Manipulation. Call to schedule your appointment with Dr. Porto today! Welcome! At South Creek Animal Hospital, we provide quality care at every stage of your pet’s life, from preventive care for your pets to early detection and treatment of a wide range of conditions, diseases and surgical care. 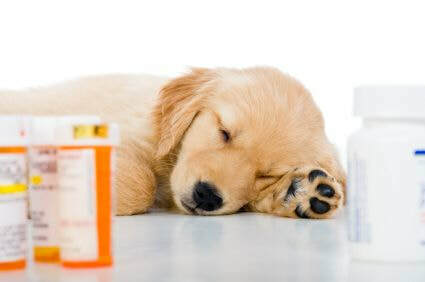 The professional and courteous staff provide the best possible pet health and wellness services to assist your pet in living a longer, happier, and healthier life. Our veterinary hospital is a facility with state-of-the-art medical equipment and treatment options to provide the highest standard of care for your pet. At South Creek Animal Hospital, we treat your pets like one of our own.